Brodie Dakin is a Ph.D. student exploring the intersection between meaning and morality. Specifically, he is studying how the search for meaning and presence of meaning in one’s life differentially predict inclination toward costly prosocial behaviour. Christoph Klebl is a Ph.D. student studying moral emotions. His interests include the influence of positive emotions such as awe and elevation on moral concern and moral judgment, as well as beauty and the emotional experience associated with it. 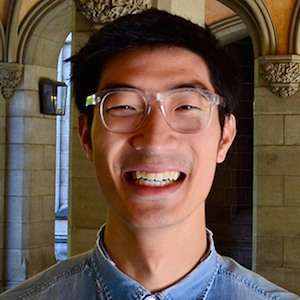 Josh Rhee is a Ph.D. student researching how and when everyday non-moral ideas may come to gain moral significance. He is particularly interested in the influence of intergroup conflicts, and challenges to people’s existing assumptions about the world, in bringing about increasingly moralized thinking. 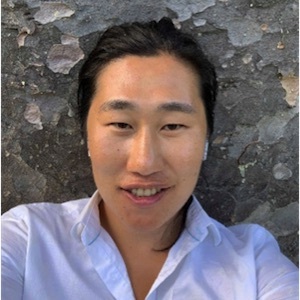 Ji Young Song is a Ph.D. student studying the relationship between moral emotions, the Self, and moral reasoning. In particular, he is interested in how affective states, such as awe and self-transcendence, can change the way the Self is understood in relation to the broader environment, and how this can change moral reasoning. Nicholas Tan is a Ph.D. student exploring individual differences in the obfuscation of morally questionable behaviours. Specifically, his research focuses on applying the Big Five Personality trait model to describe differences in the psychological processes employed to facilitate meat consumption. He is primarily supervised by Associate Professor Luke Smillie, and co-supervised by Associate Professor Brock Bastian.